In an archipelago of exceptional beauty, come and burst, in catamaran sport. 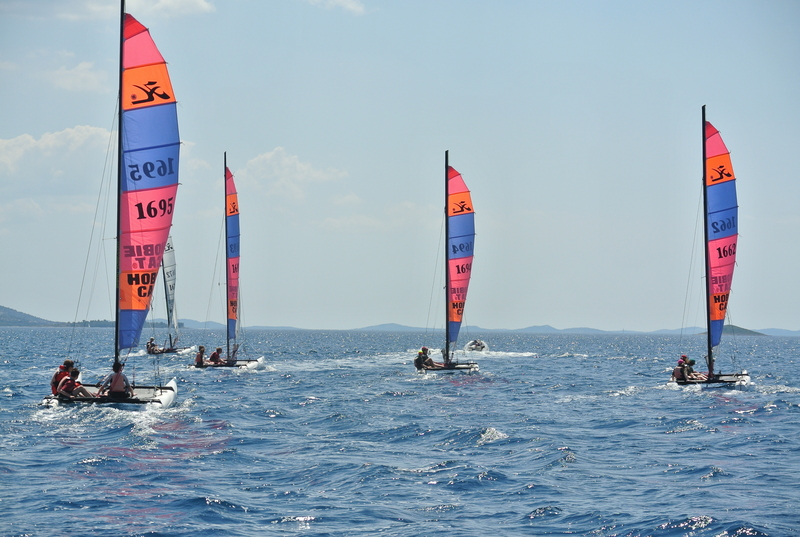 Hobie Pacific Cat, Nacra 500, SL 5.2, Topaz 14 we own several boat models for different practices and ages. Trust our unique experience. 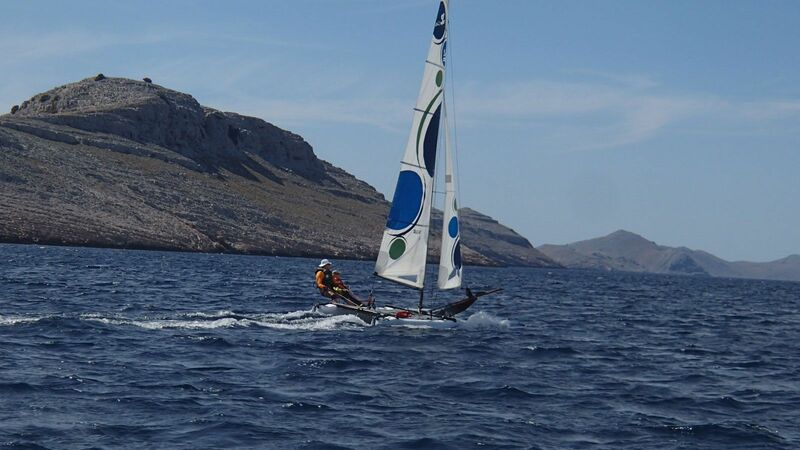 Beginners, confirmed, individual, groups, we propose various formulas on this ideal spot to the practice of the catamaran ..
Formulas: Safari, Mini-Safari, Lessons, Rentals. Discover the famous Kornatis archipelago in cata. A roaming island to explore the national parks Kornatis and Telasica. Every day, a new place, a new bivouac, a new adventure. 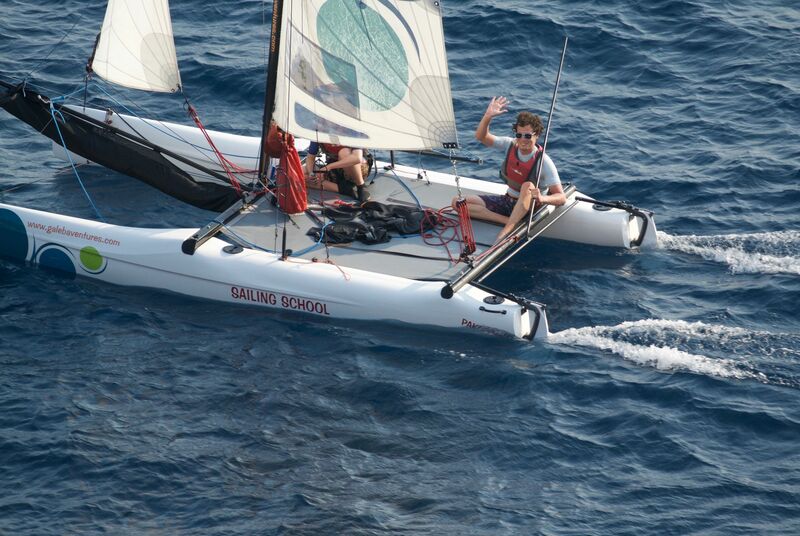 Excellent formula to learn the raid and progress in catamaran. The course is smaller than the big raid, the commitment is less. You have a catamaran to learn sailing, an instructor is there to advise you, put educational devices to make you the fastest autonomous. In 3 days for example, we are committed to making you autonomous on this machine full of sensations. A catamaran is at your disposal on the beach. Our team is there to set up and ensure safety on the water.